One of my favorite things about Friday’s Song of the Day is discovering new bands, especially when they’re right in your backyard. This week I was introduced to Dallas’ own, Air Review. Backed by Velvet Blue Music (Huntington Beach, CA) and Dallas based Spune Productions, the Indie-Folk fused band will be releasing their first, full-length Album on January 29th. 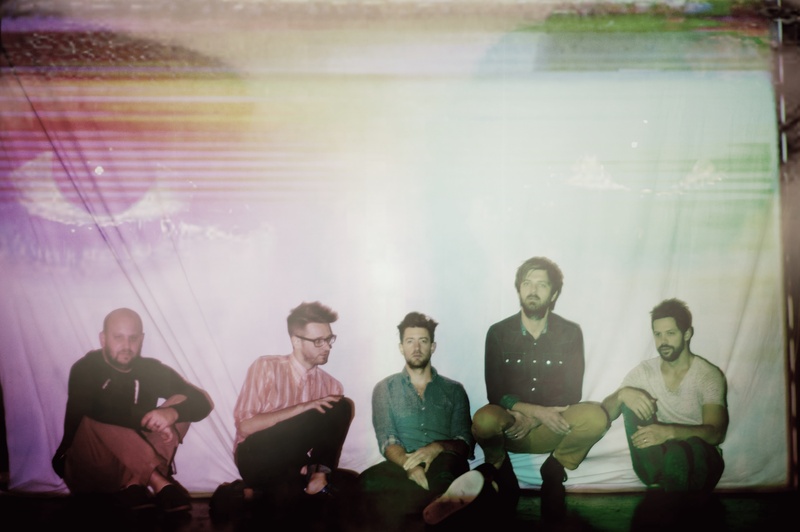 After forming in 2008 the 5 piece later self-released their first record to glowing reviews and opening slots along side acts like The Flaming Lips, Portugal The Man, and School of Seven Bells. After a successful few years of touring Air Review headed back into the studio to craft their latest effort, Low Wishes. The title track off the America’s Son EP, released in 2011, sounds like it belongs along side The Shins’ Caring is Creepy or New Slang on the Garden State soundtrack (arguably one of my favorite compilations). The beautifully blended melodies mesh perfectly with subtle plucks from a Banjo, piano, and a few other nuances that make this a perfect modern-day folk track. Check out the tune below and if you’re in the Dallas area head out to Trees tonight for Air Review’s album release party! Keep those emails and song suggestions coming!! I love hearing from you guys!